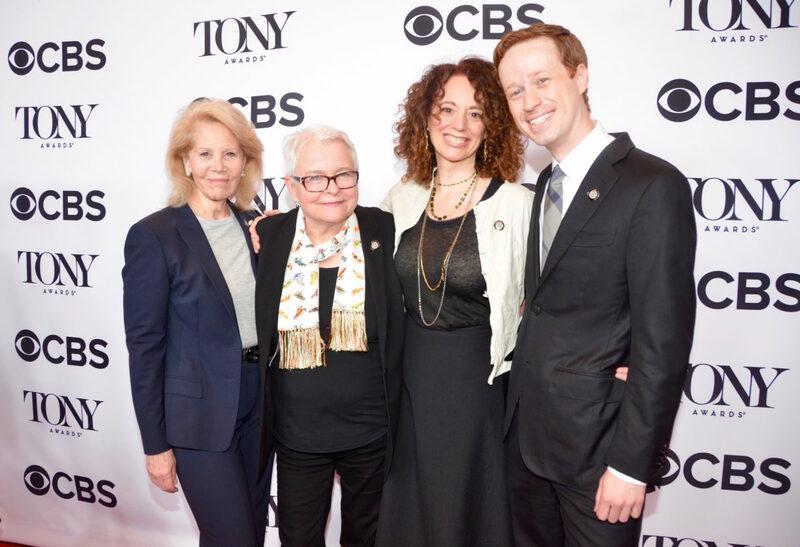 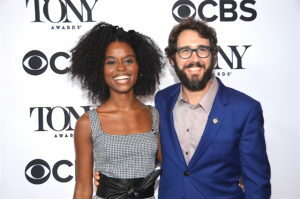 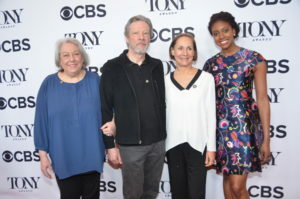 On Wednesday morning May 3, 2017, the day after The American Theatre Wing’ announced their 2017 Tony Nominations in 24 categories, the nominees attended a press junket at the Sofitel New York Hotel on West 45th Street. 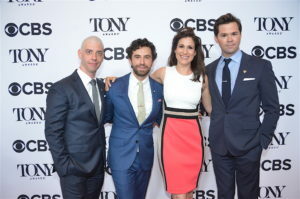 The casual event was an opportunity for the nominees to be interviewed and photographed by members of the press. 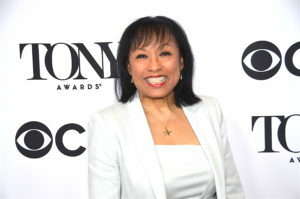 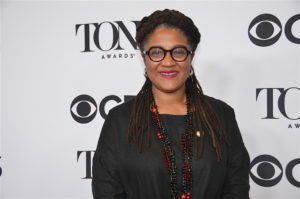 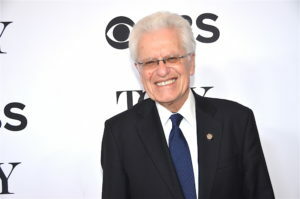 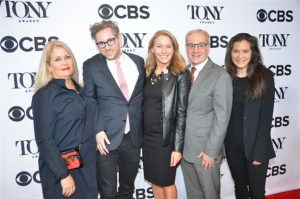 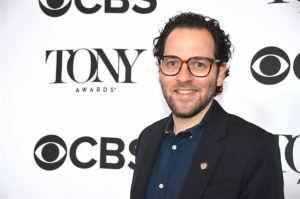 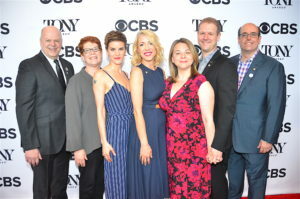 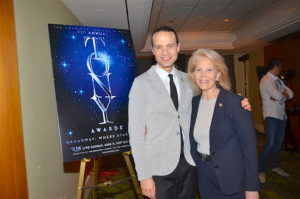 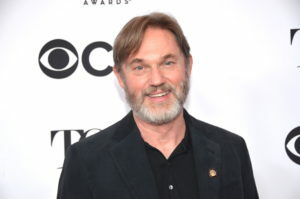 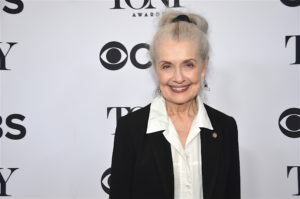 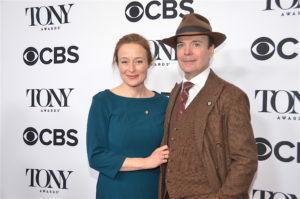 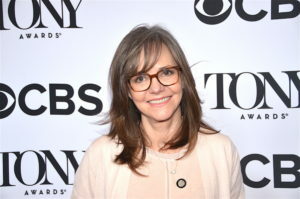 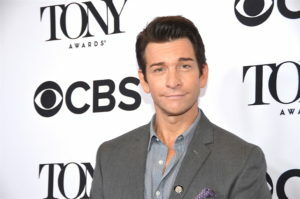 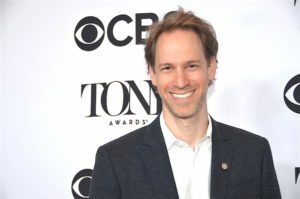 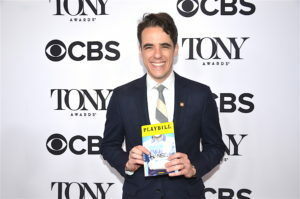 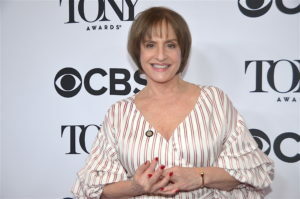 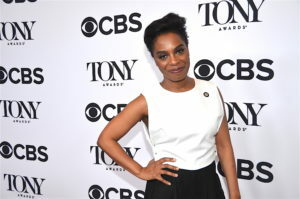 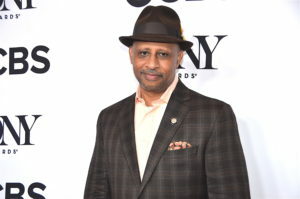 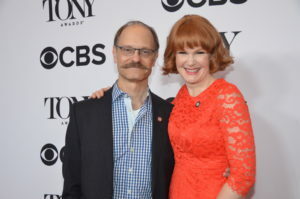 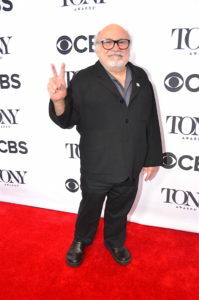 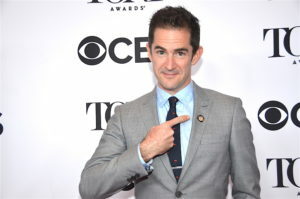 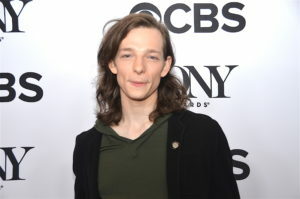 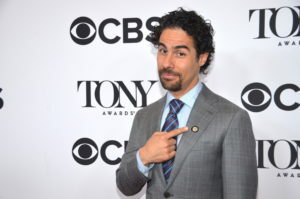 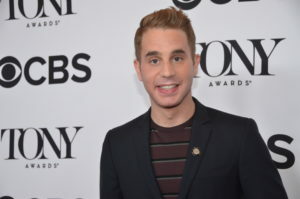 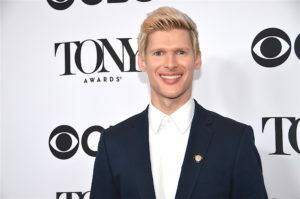 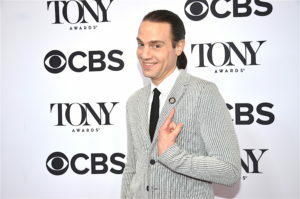 The 71st Annual Antoinette Perry “Tony” Awards® will be presented by The Broadway League and the American Theatre Wing in a ceremony hosted by Tony and Academy Award-winning actor Kevin Spacey that will be broadcast live from the Radio City Music Hall on CBS, on Sunday, June 11th, 8:00 – 11:00 p.m. marking 71 years of excellence on Broadway.